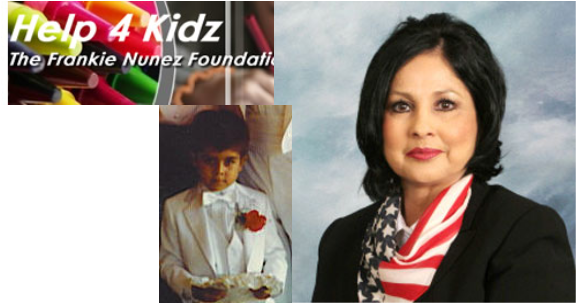 Help 4 Kidz is all about making a positive impact in the lives of children from the inner city of Phoenix. It's about a window of hope, instilling confidence to rise above the often expected dismal fate of a child in the inner city. We offer an alternative to life on the streets of violence by providing opportunities for despairing children. The mission is to provide educational enhancement, positive and personal growth through academic, civic and social endeavors that contribute to the quality of our future citizens and workforce.